Here’s the thing to remember about us and our menus – everything is customizable. At The In Home Chef we love to be creative and are always cooking up new ideas. 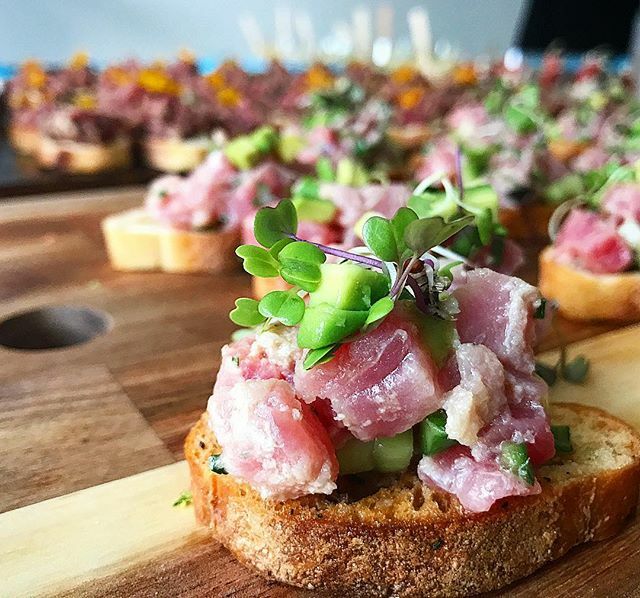 We want to make your event as memorable as possible, and the first way to do that is to provide delicious, unique food. Tell us what you like, or perhaps even what you don’t like and we’ll come up with a menu that will be made for you! create delectable hors d’oeuvres to suit any party or gathering! Buffets are a great option for larger gatherings, like weddings or corporate events. Offering a variety of delicious culinary options, buffets will please the masses! 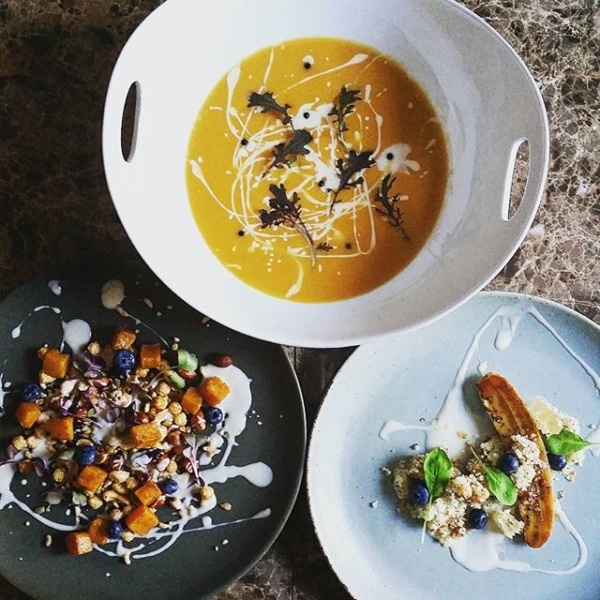 For a more intimate experience, The In Home Chef offers customized 3 course and 5 course plated dinner options that will really wow your guests! 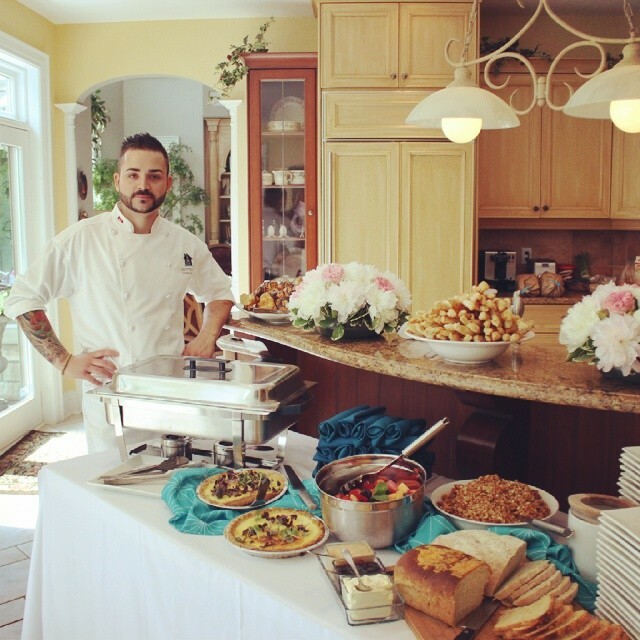 Contact us today to see how The In Home Chef can take your event to the next level!